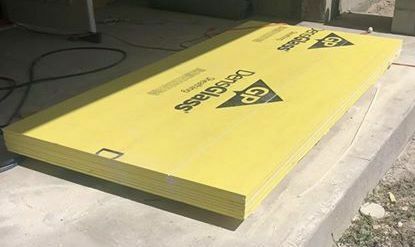 Fiberglass is used in carpets, cars, and inside homes. But did you know it is also used in. Some types of tape contain fiberglass. 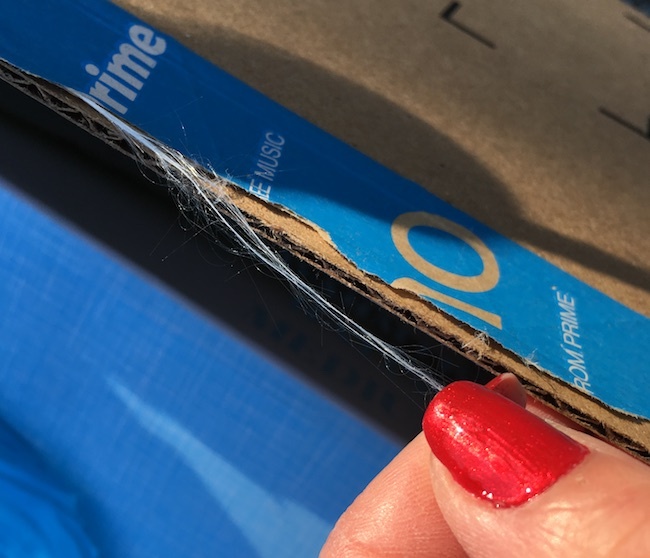 Sometimes used as packing tape, when you open the box the strands often fray apart. Glass fibers are used in the filters of most commercial cigarettes. All of the little cuts down one's airways help the body absorb the nicotine. 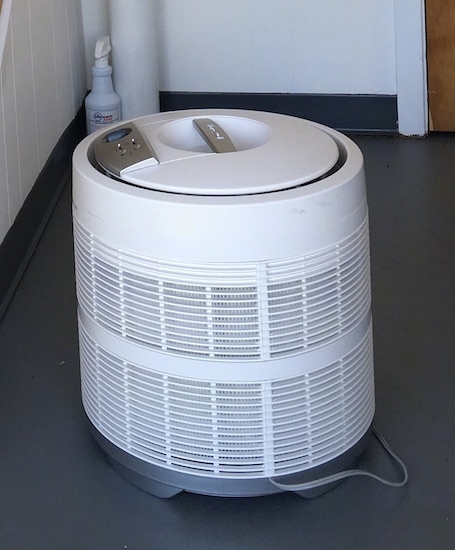 It is hard to believe, but even some HEPA air filters contain glass fibers. People set up air purifiers to try and get fiberglass out of the air using a fiberglass filter. Makes perfect sense. Are you sleeping on fiberglass? A family was forced to leave their home over a fiberglass mattress cover. Some types of roof shingles contain fiberglass. The components of fiberglass shingles are glass fibers and formaldehyde resins that are combined using asphalt. The pictures show the glass fiber base after the other components were removed. Some furnace filters are made with glass fibers in them. Sometimes called a spun glass filter. Some light fixtures contain fiberglass on the inside. 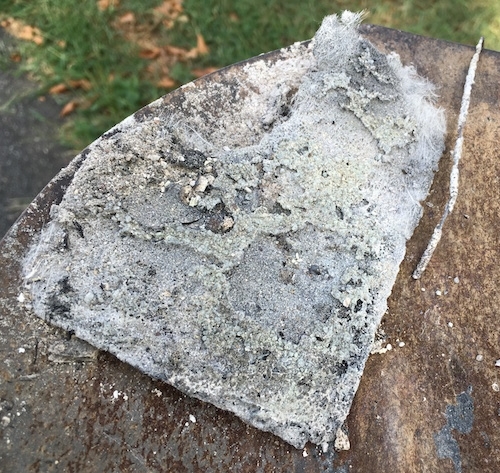 When fiberglass gets wet it creates very poor air quality. Outdoor light fixtures are at high risk of moisture. These are in every electronic device, and when they get hot, they begin to release glass fibers. Particularly self-cleaning ovens. They are packed with fiberglass. Often used on the outside of houses with a stucco over the top of it. 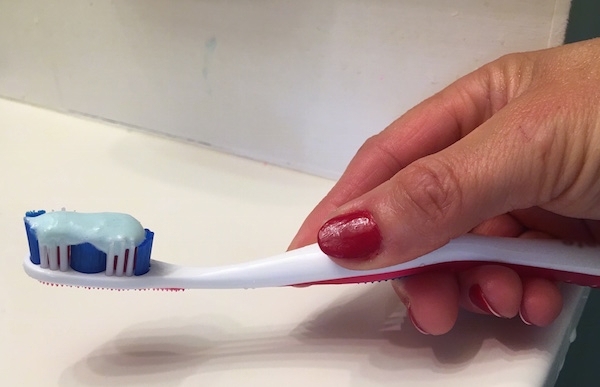 Microscopic glass fibers are also used in some brands of toothpaste as an abrasive. It cuts into the tooth allowing the fluoride to penetrate.